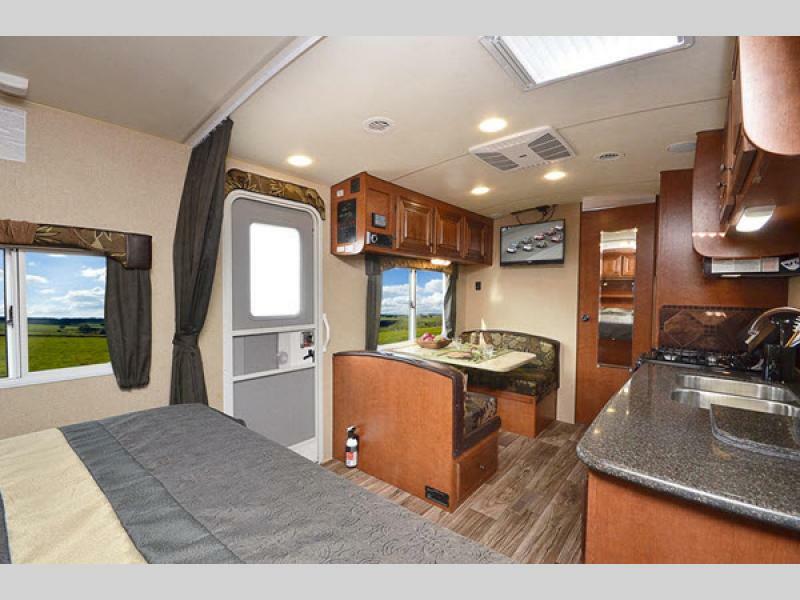 The Arctic Fox Classic travel trailers by Northwood offer quality, strength, and durability which is what Northwood has committed to in all of their brands. 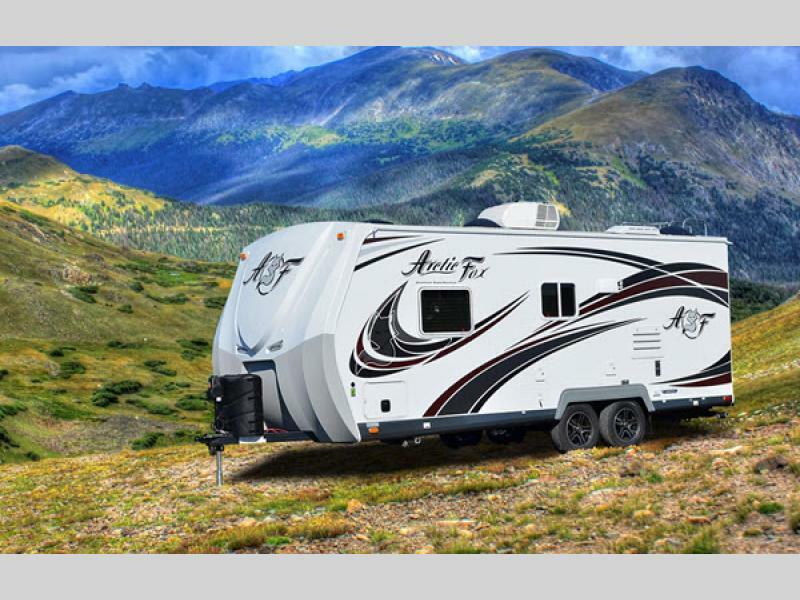 The Arctic Fox Classic also offers a wide variety of features and options which are sure to satisfy all of your travel needs. 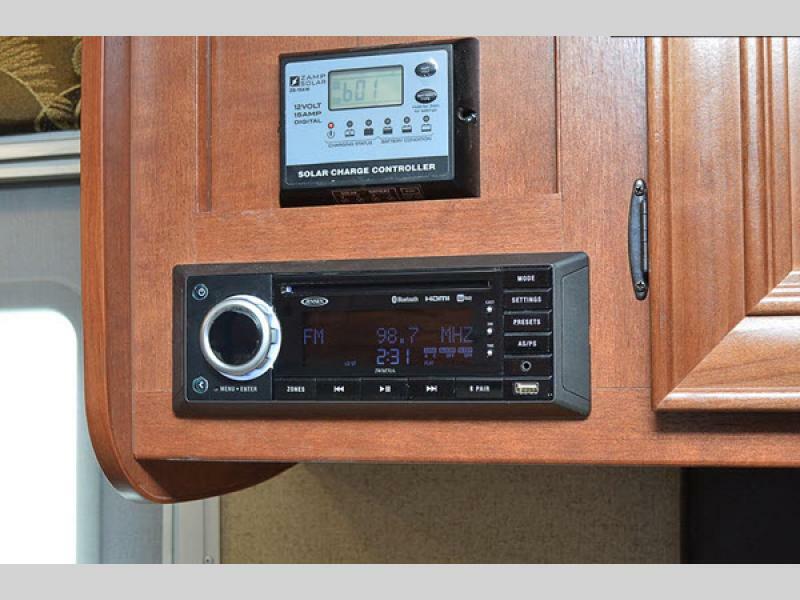 You can choose from a wide variety of models. 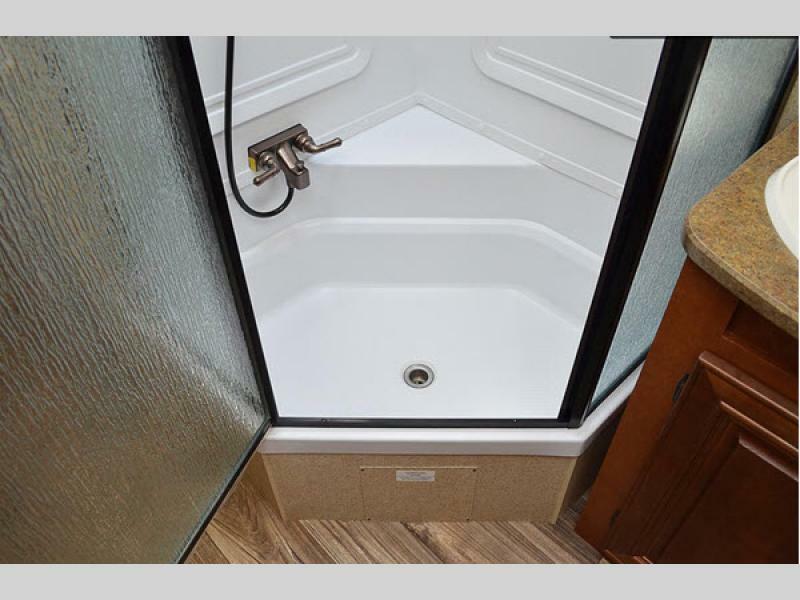 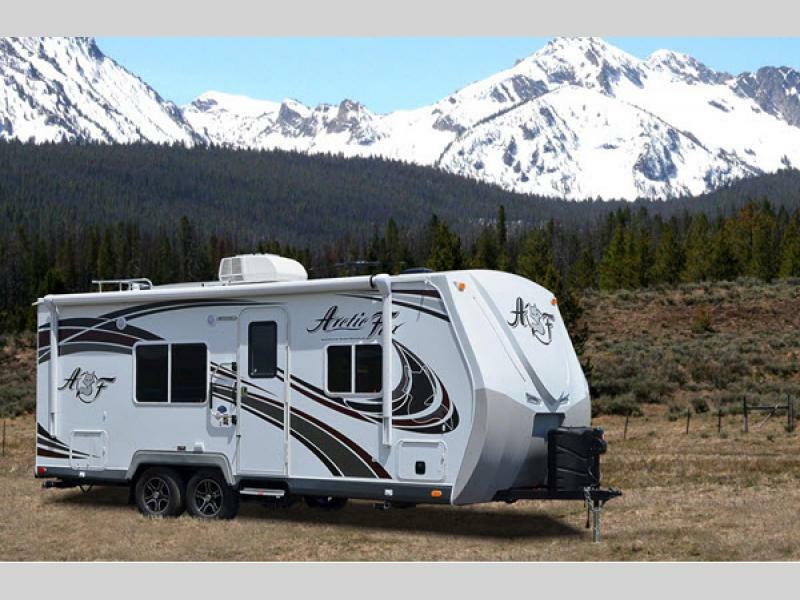 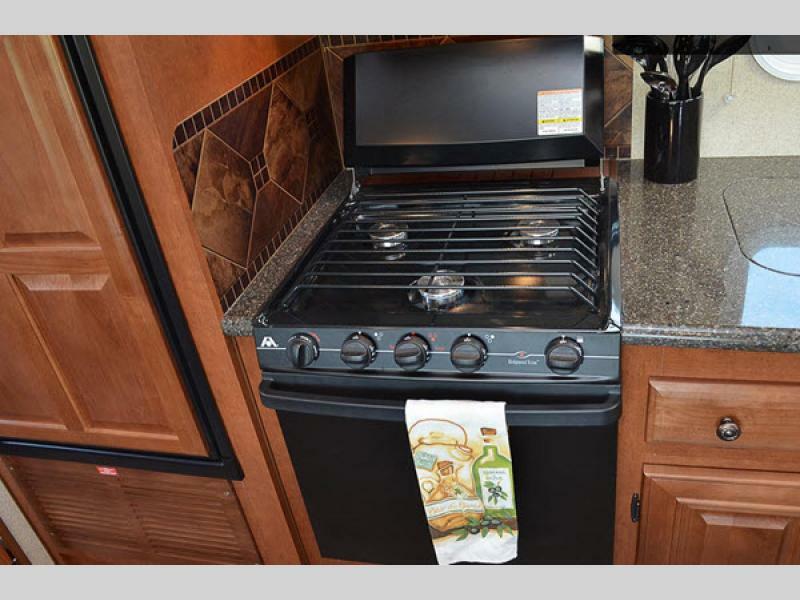 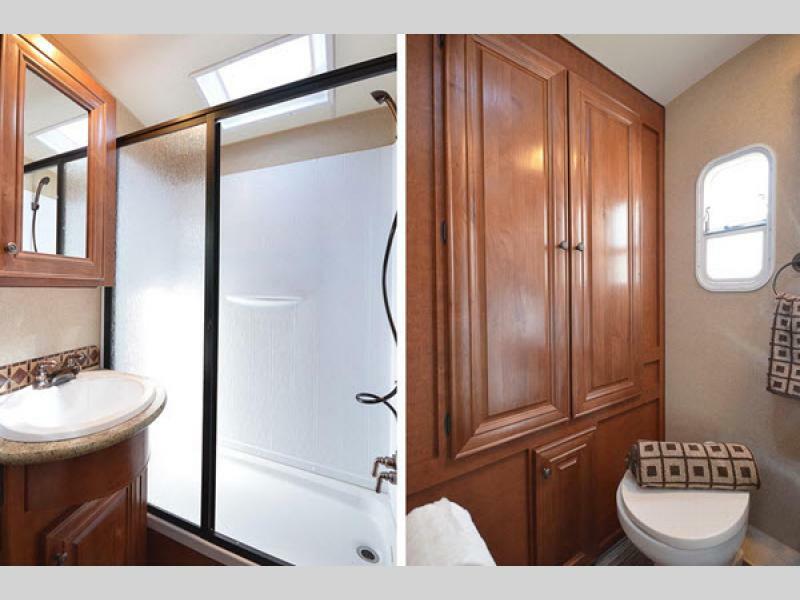 You'll be assured a fantastic vacation in any Arctic Fox Classic trailer during ANY season of the year! 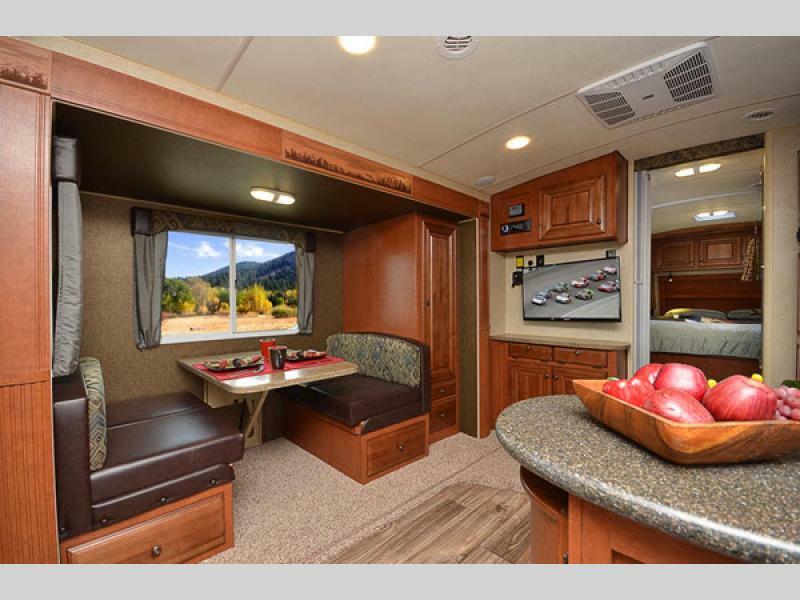 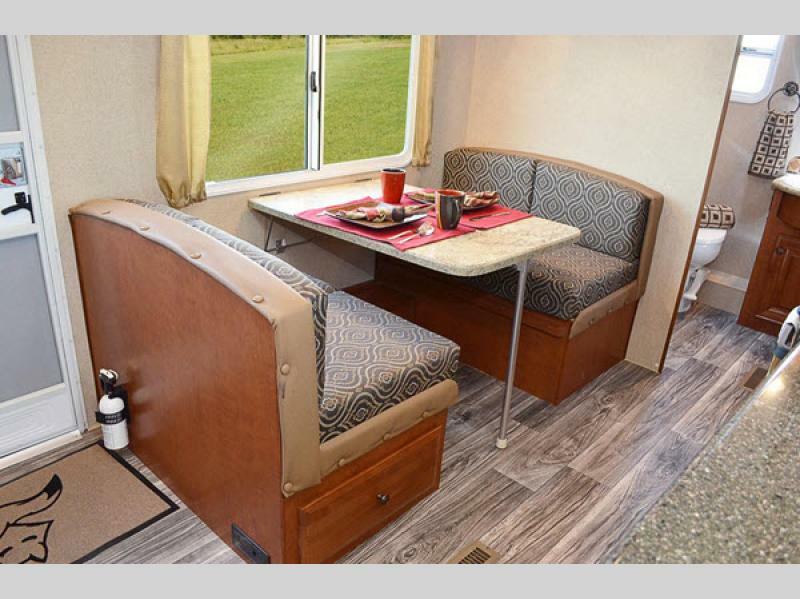 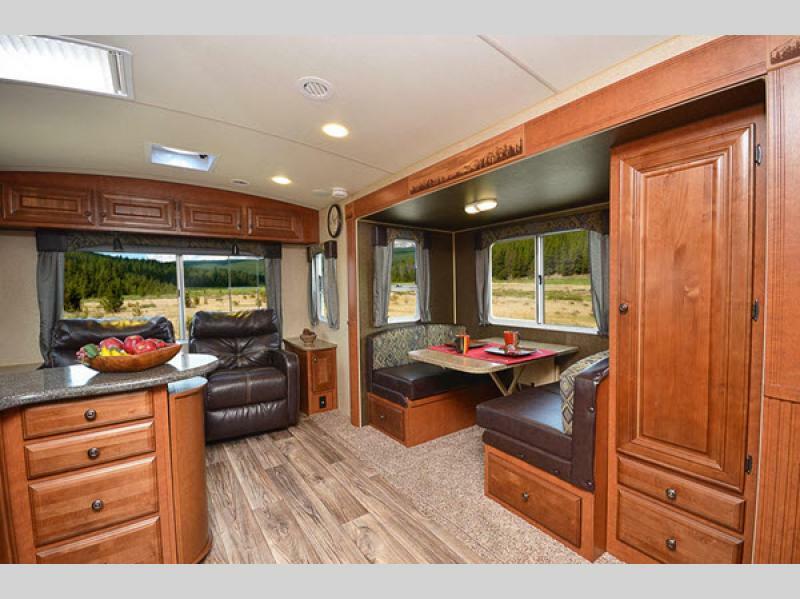 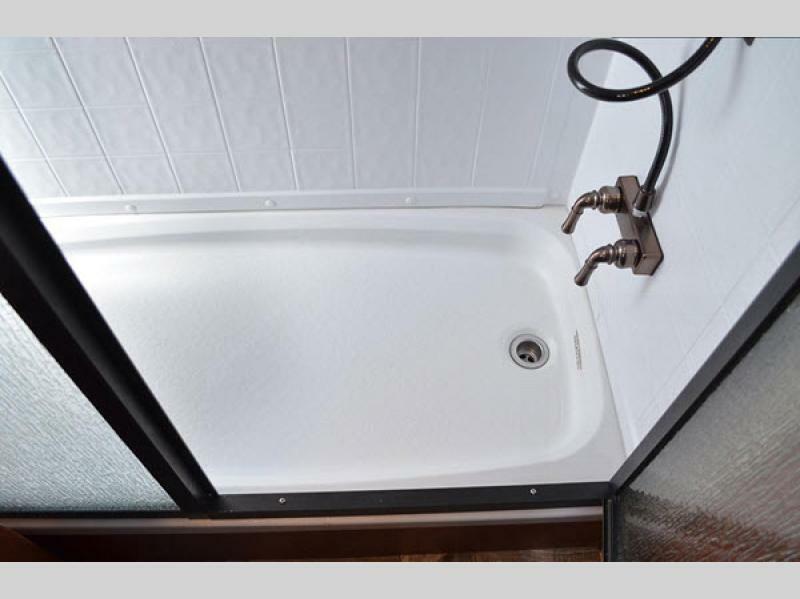 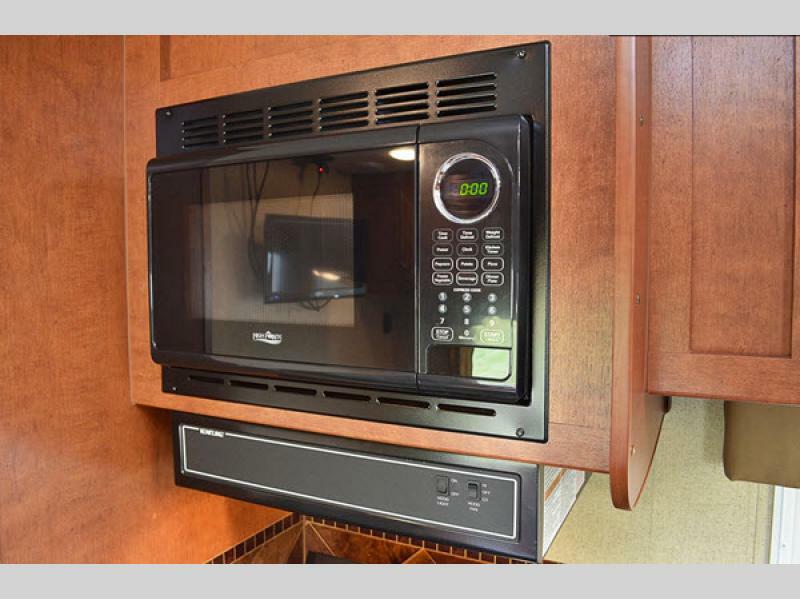 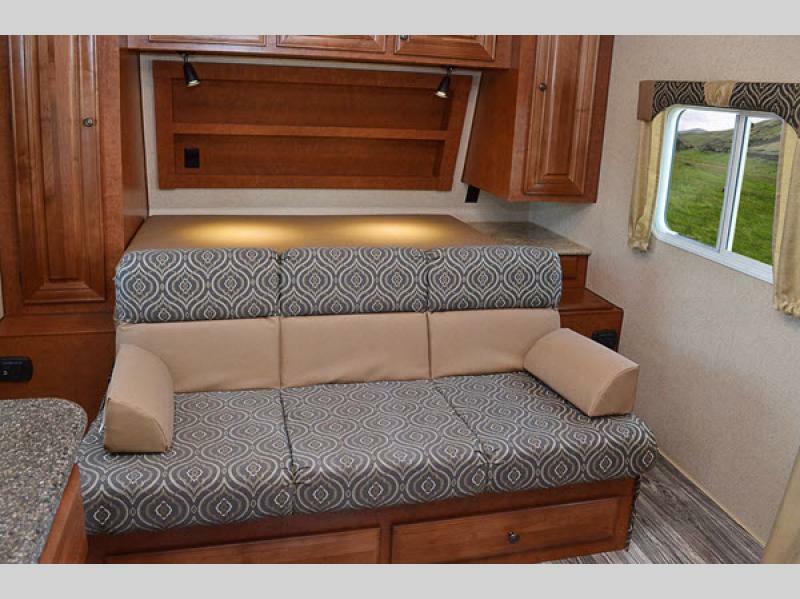 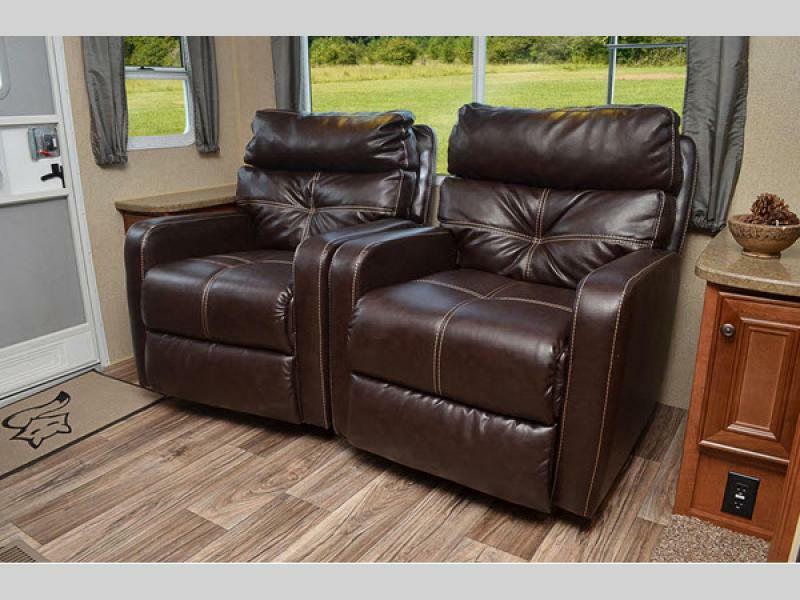 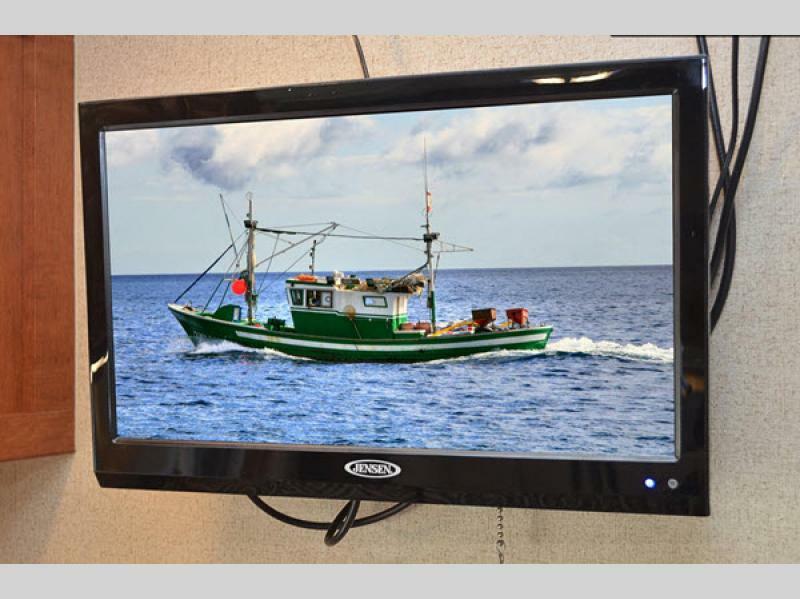 These models are fully welded with thick aluminum frame walls, have high density block foam insulation and self adjusting brakes, plus so much more! 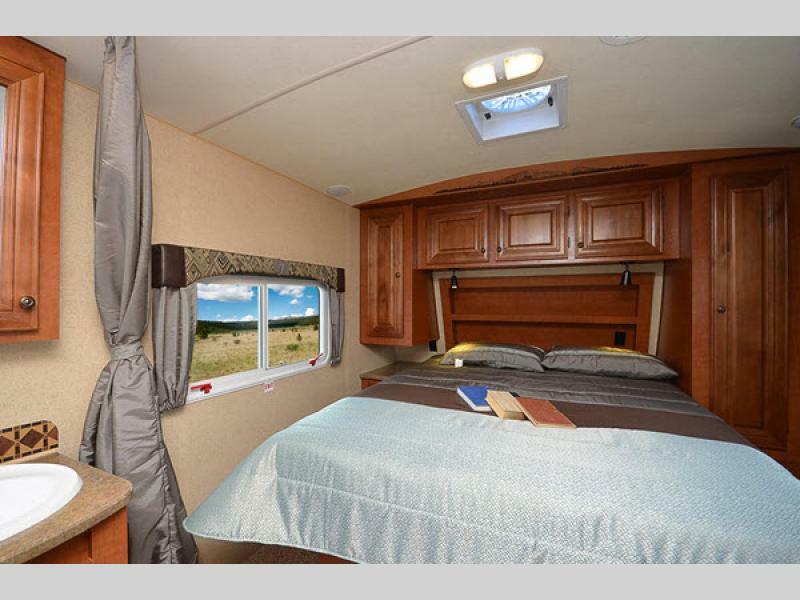 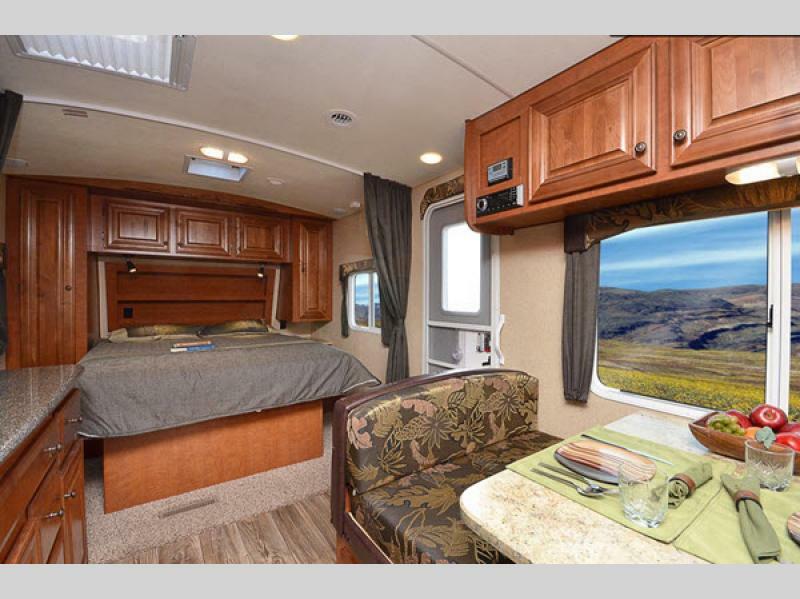 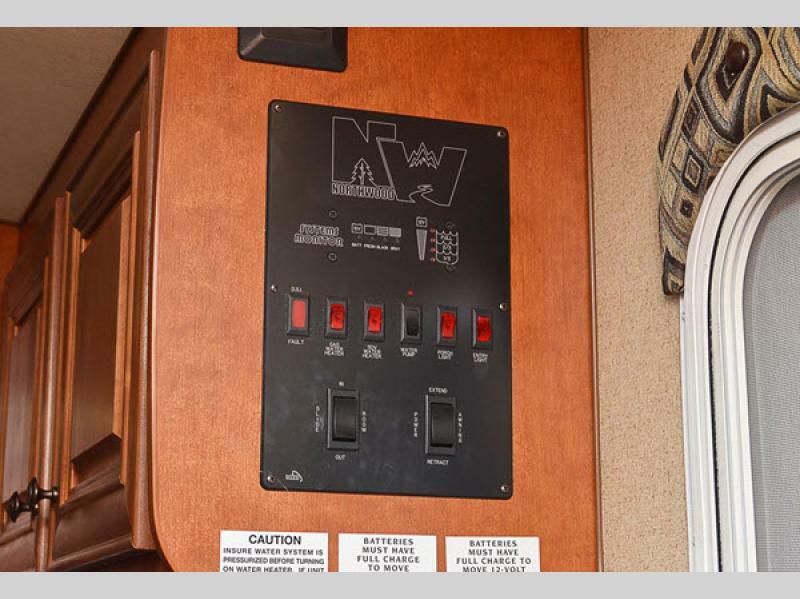 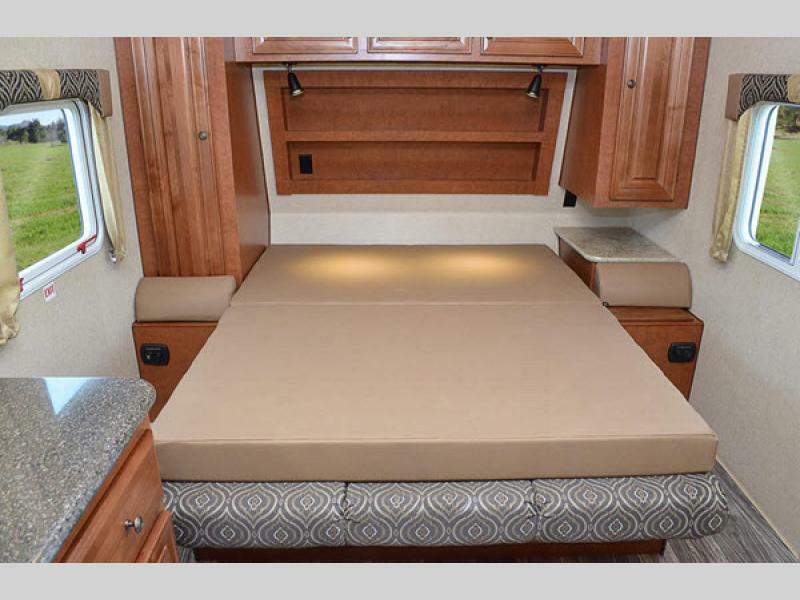 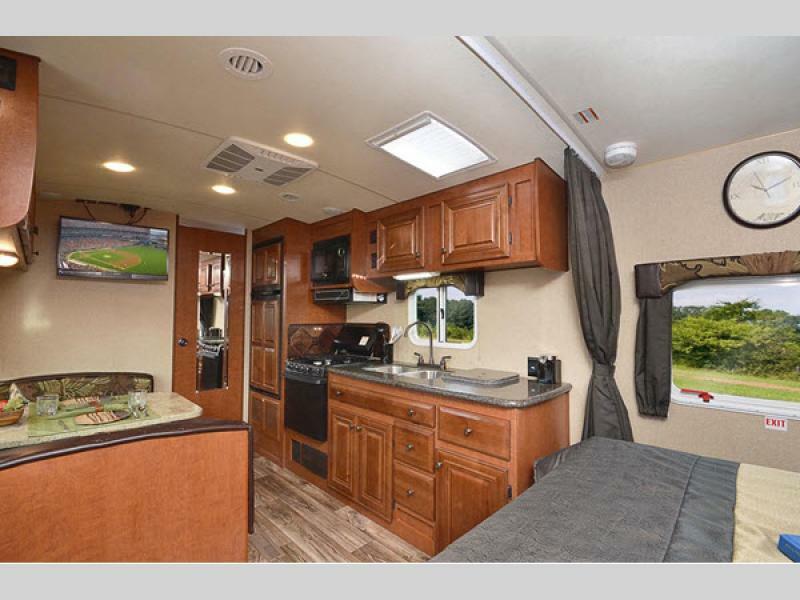 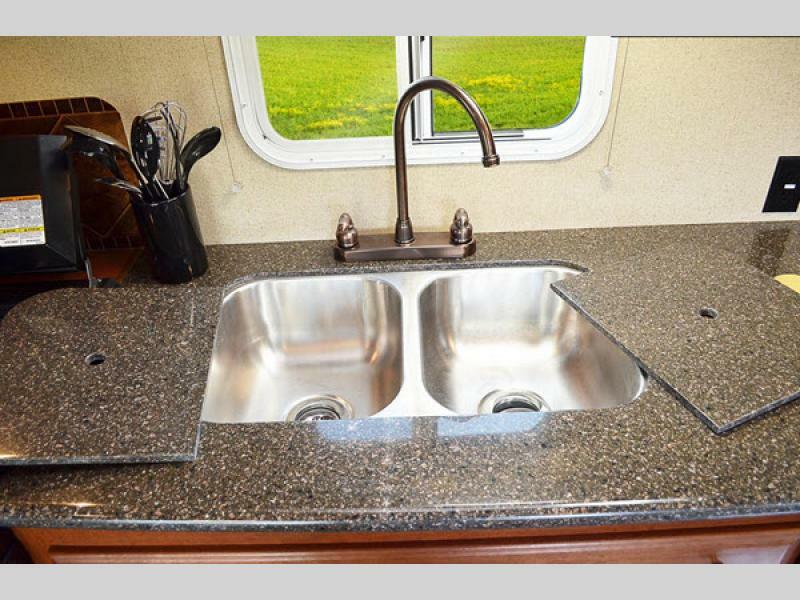 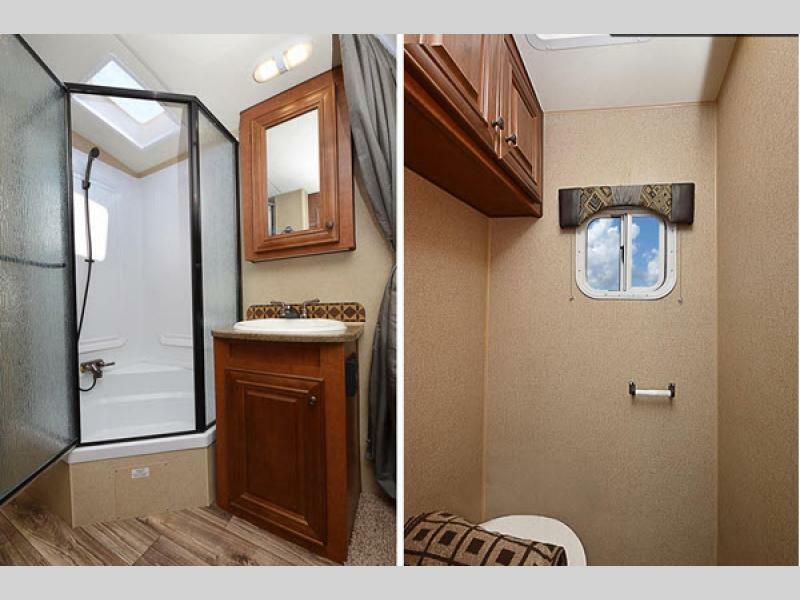 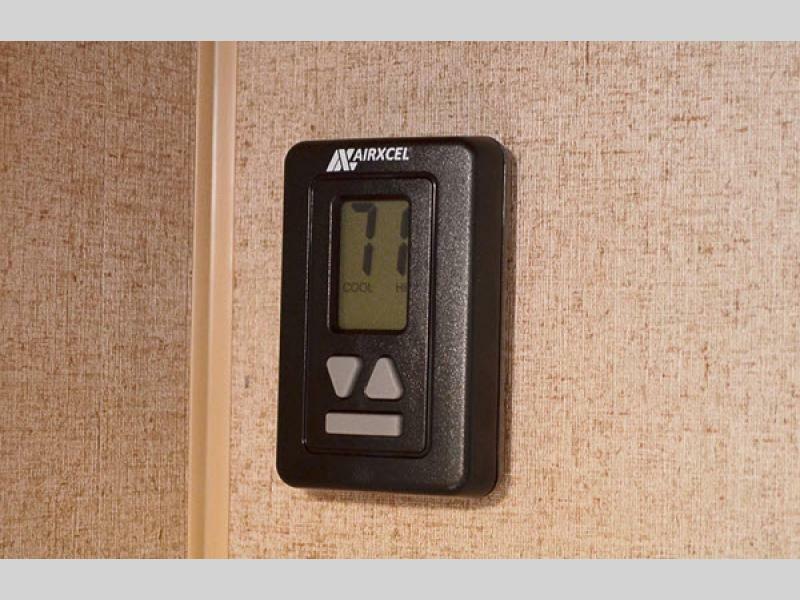 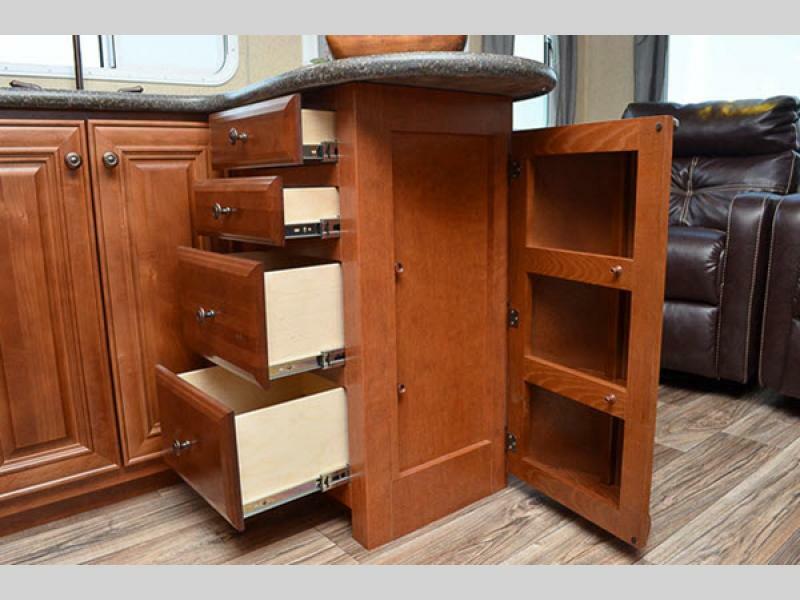 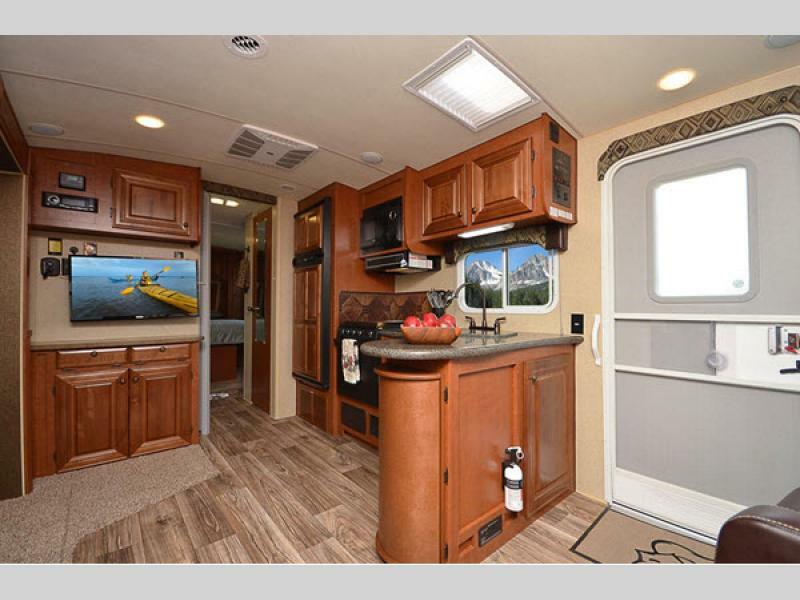 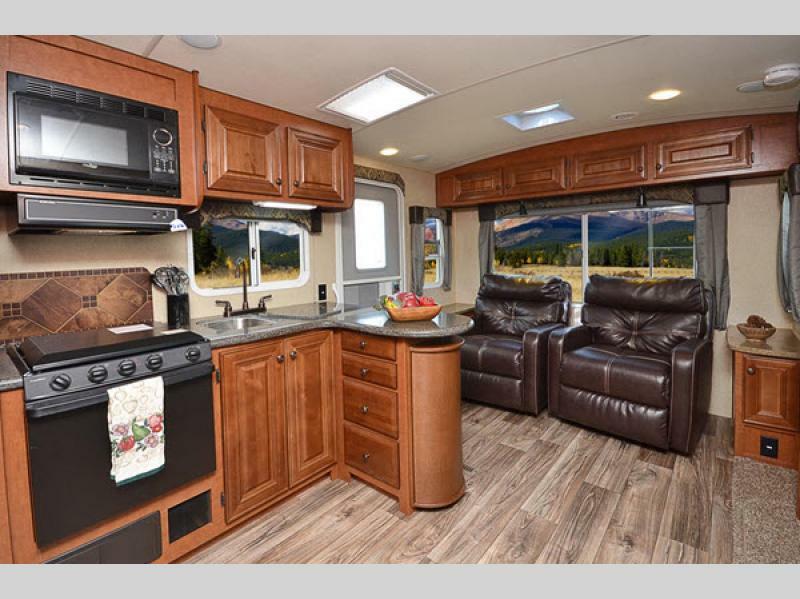 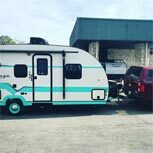 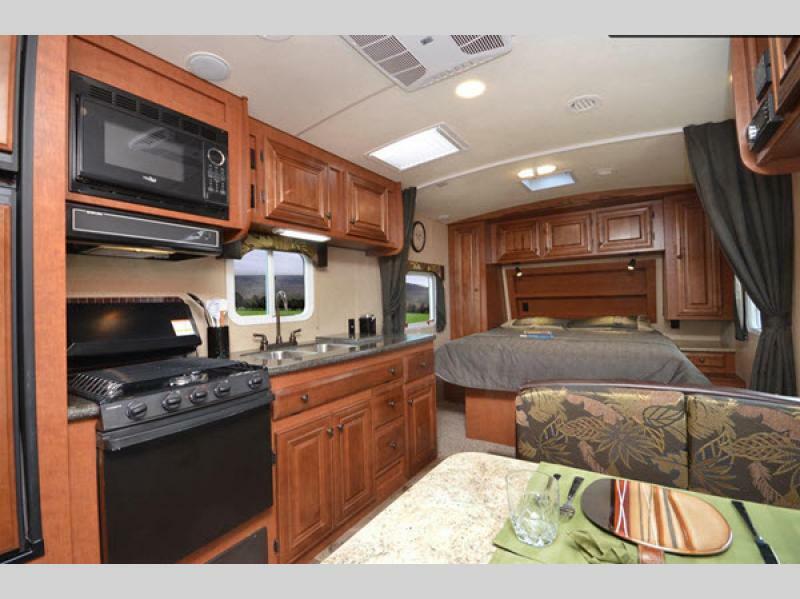 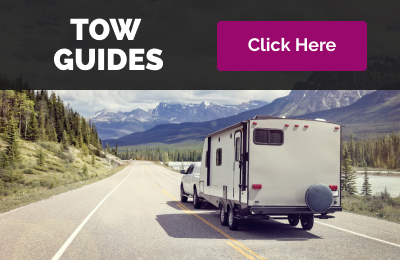 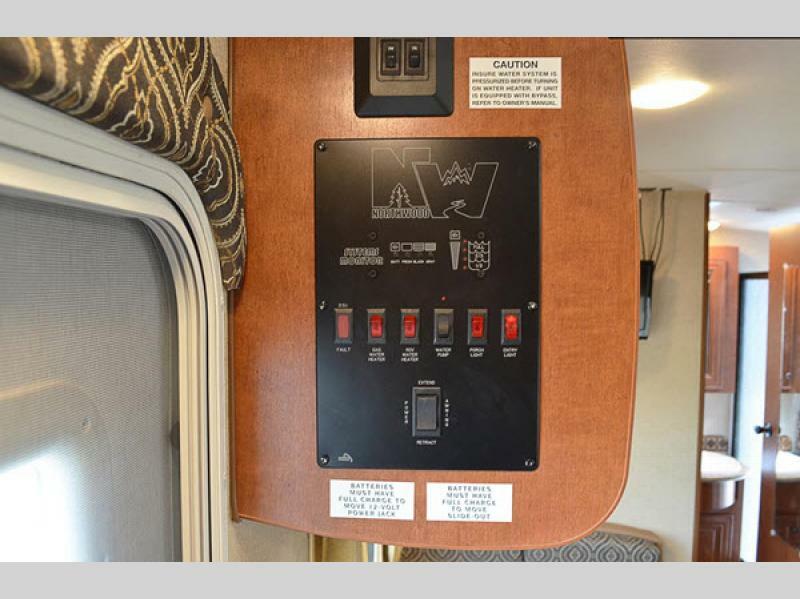 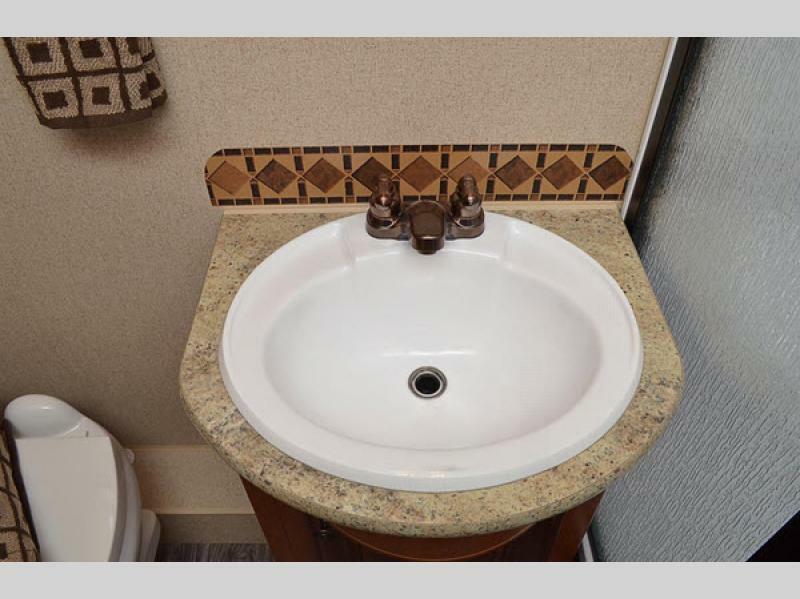 With these features, it will make traveling with these travel trailers a breeze come sun, rain, or snow! 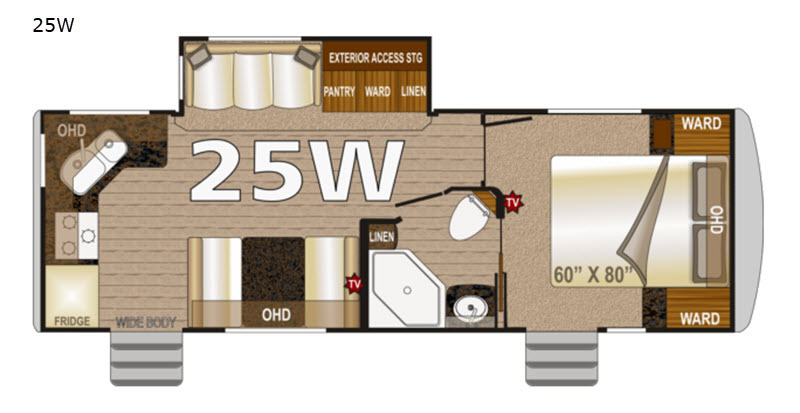 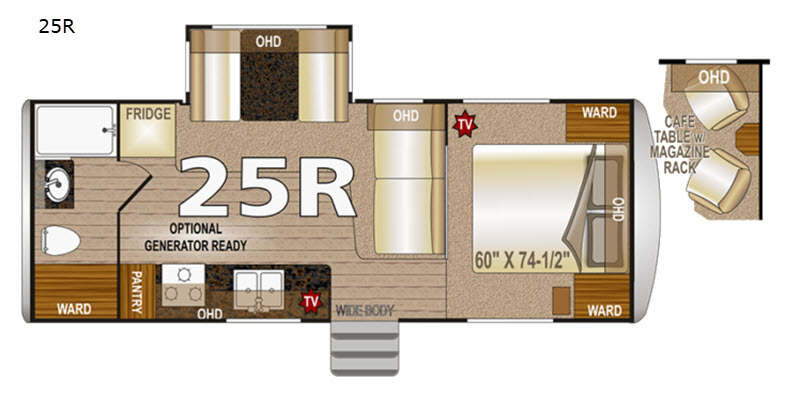 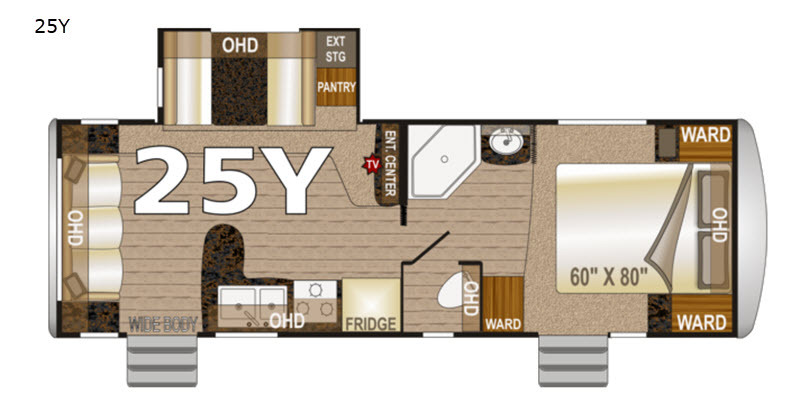 Come choose your Arctic Fox Classic travel trailer model by Northwood today!